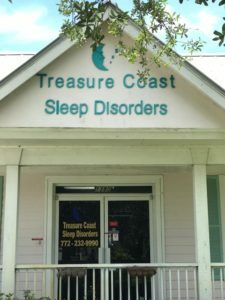 Treasure Coast Sleep Disorders, LLC is an Independent Diagnostic Testing Facility (IDTF) Sleep Disorders Center. We are accredited by the American Academy of Sleep Medicine. We specialize in the diagnosis and treatment of Obstructive Sleep Apnea. We offer patient-centered amenities to make our patients comfortable while we provide the highest level of care available in the field of Sleep Medicine. A friendly, compassionate and highly competent staff. Our professional employees hold the RPSGT credential. We have a full-time front office staff at both locations to facilitate referrals, schedule patient appointments and answer general questions. When a physician office faxes us a referral, we do the rest! We call the patient to schedule, verify insurance, and mail or email all paperwork and directions. We have bilingual staff members available, who speak both English and Spanish. Our Medical Director is Board Certified in Sleep Medicine. Appointments are available seven nights per week. Daytime staff office hours are Monday – Friday 9:00 am – 4:30 pm. 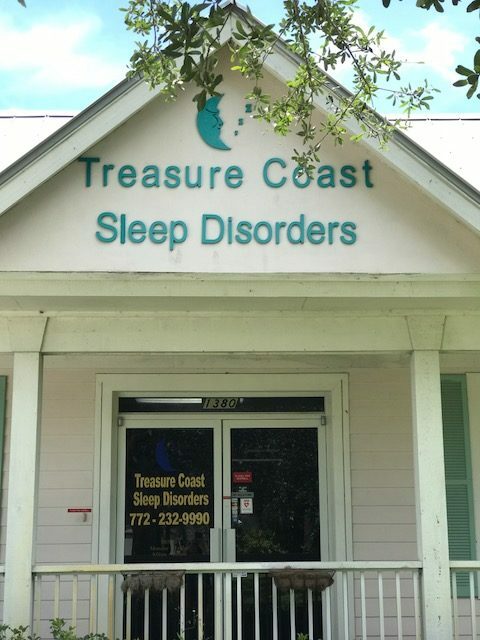 Overnight sleep studies are scheduled out of our SLW office for both locations. Arrival is always 7:30 pm and out approximately around 6:00 am the next morning. We are preferred providers for all major insurance plans.We use CareFusion digital diagnostic equipment and Respironics and ResMed CPAP, bilevel and AutoSV/VPAP Adapt. We offer our patients instruction in PAP therapy and a choice of the latest models of PAP interfaces from the leading manufacturers in our field. We maintain a rapid turn around time for sleep study scoring and report generation, usually within 3-5 days of testing.